When Ivy steps over the cattle grid, reality hits. Capricorn Station is vast, desolate and Central to Nowhere. But Ivy has come too far to back out. She’s left her past behind her and is desperate to make this work. Stockman Adam O'Rourke is eqaually determined she's going home ASAP. This girl is not the jillaroo he was expecting to help on his station over the summer. She can't even handle a horse. It isn't long before Ivy realises that there's more between her and Adam than the job. But Ivy has only one summer on Capricorn Station. One season that's passing way too fast. And when Adam's past blows in unexpectedly, Ivy understands too late that falling for him is bringing back everything she is running from. It is 1822. The colony bells of Newcastle chime for a wedding but Emma Colchester is uneasy. Her cousin is nowhere to be found. Fingers of blame are pointed too close to home and Emma's future with Tobias in threatens to unravel. 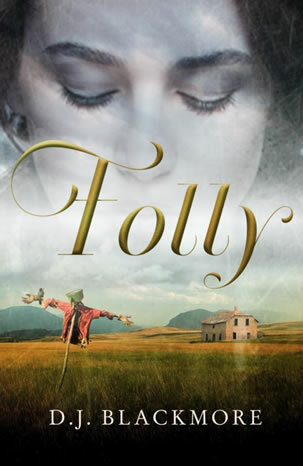 The walls of a homestead standing by The Hunter River hold the clue, and Emma risks everything in finding out the truth. At the close of 1821, the penal colony of Newcastle looks to be every bit as black as it's painted. 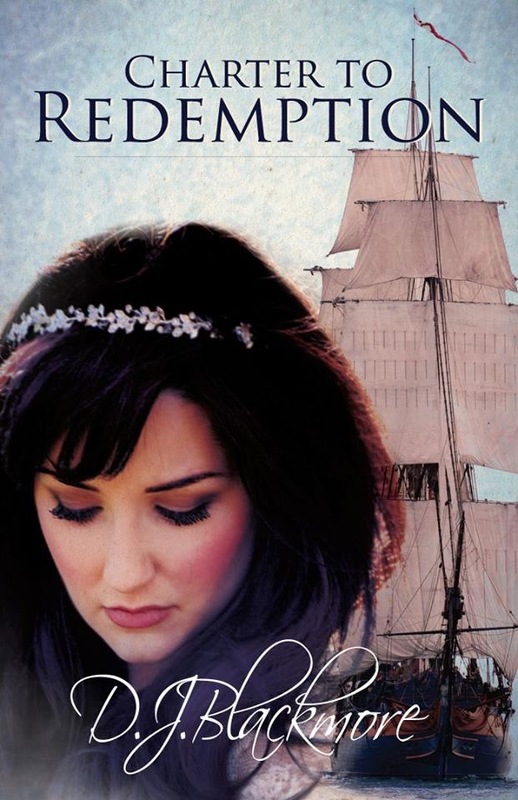 Emma Colchester charters a ride to Australia with a promise of marriage to a man she has never met. But appearances aren't always what they seem. and with an unavoidable betrothal. Emma learns that shackles are not always forged from iron. Tobias Freeman longs for redemption and hope. After a rough journey to New South Wales, Tobias learns the rations, the regulations, and the reprisal of being a convict in Australia. But when Emma and Tobias meet the unexpected happens. Neither of them expect the repercussions.